The group conducts research in cardiovascular disease and physiology using intact animals, cell studies and molecular analyzes. 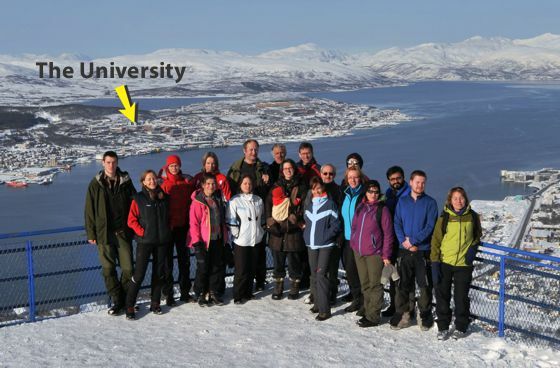 The research has a translational aspect, reflected by long-term cooperation with several research groups at the Department of Clinical Medicine (IKM) and the University Hospital of Northern Norway (UNN), primarily in cardiovascular diseases and plastic surgery as well as collaboration with marine research. The permanent scientific staff consists of 4 professors and 1 associate. The non-permanent scientific staff consists of: 1 researcher, 2 postdoctoral fellows, 6 PhD students, 2 graduate students and 1 research program student (medical student). In addition, there is half a lecturerer postion associated to the group. The technical staff consists of over 3 senior engineers and 1 department engineer. In addition, 1 administrative position is allocated to the research group.